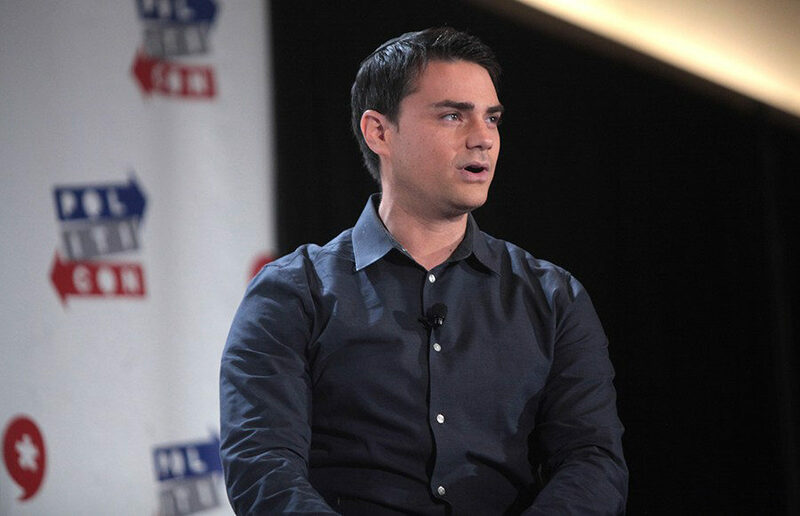 Conservative author and columnist Ben Shapiro is set to speak at Zellerbach Hall on Sept. 14, as confirmed by Chancellor Carol Christ in a press conference Tuesday morning. But BCR External Vice President Naweed Tahmas said that venue is not finalized, as BCR and YAF are waiting on a new security assessment and cost for Zellerbach Hall from the campus. Tahmas alleged that the campus falsely reported to the press that it would waive all fees for the event. He added that the campus assessed the security costs of the event to be $10,000 if 1,000 people attend, which is half the capacity of the hall. But according to campus spokesperson Dan Mogulof, the campus did not promise to pay for the entire event — all student organizations that host speakers on campus are responsible for basic security costs. BCR initially stated they requested a space with 500 seats for Shapiro’s event. Zellerbach Hall’s main auditorium holds about 2,000 seats, according to the campus facilities website. The campus has committed to pay for the facility rental and staffing costs one time only for up to 1,000 attendees, according to Mogulof. But he added that the campus is yet to settle other details of the event with BCR. BCR and YAF hosted Shapiro before, in 2016, and the event passed without an incident. Mogulof said the campus is preparing for security based on the assessment of campus law enforcement professionals. At the press conference, Christ said that UC Berkeley is going to have a “free speech year.” The nod comes after violent protests erupted on campus in reaction to Milo Yiannopoulos’ scheduled speech in February.